If you're looking for a stylish crossover vehicle that has plenty of power and space then you?ll love the 2016 Mazda CX-3. The 2016 Mazda CX-3 is decently priced with a high fuel economy that makes this car worthwhile. 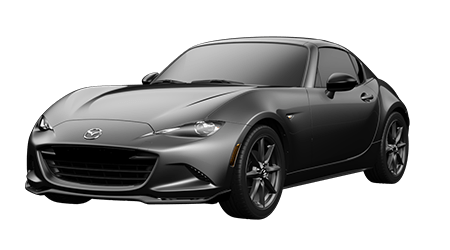 If you?re looking to something that is unique come to Cutter Mazda Waipahu today for an amazing 2016 Mazda CX-3. Cutter Mazda Waipahu is located at 94-245 Farrington HWY. in Waipahu, HI and serves the following cities: Wahiawa, Kapolei, and Pearl City, HI. There are three different Mazda CX-3 models to choose: Sport, Touring and Grand Touring. You have a wide selection of exterior colors to choose: Ceramic Metallic, Crystal White Pearl Mica, Deep Crystal Mica, Dynamic blue Mica, Jet Black Mica, Meteor Gray Mica, Soul Red Metallic, and Titanium Flash Mica. The 2016 Mazda CX-3 features a black cloth interior. 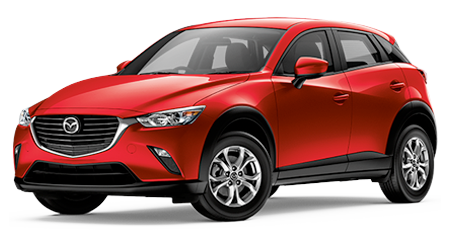 The starting MSRP for 2016 Mazda CX-3 retails at $19,960 and has an MPG rating of 29 city/35 hwy. The Mazda CX-3 comes equipped with a 146HP 2.0L Inline 4 engine with front-wheel drive and 6-speed shift able automatic transmission. Exterior features include 16? all-season tires with steel wheels, intermittent wipers, power convertible roof, and a rear defogger. Interior features of the 2016 Mazda CX-3 include height adjustable driver seat, cloth seats, buck front seats, split-folding rear seatback, remote keyless power door locks, 2 one-touch power windows, a clock, tachometer, trip computer, and an external temperature display. Comfort and convenience features that are installed on the 2016 Mazda CX-3 include cruise control, front and rear cup holders, front door pockets, manual driver seat easy entry, front seatback storage, electric power steering, rear parking sensors, tilt-adjustable steering wheel, audio and cruise controls on steering wheel, interior air filtration, air conditioning, leather steering wheel, and dual vanity mirrors. The audio features on the 2016 Mazda CX-3 include an AM/FM stereo equipped with 6 total speakers auxiliary audio input and USB with external media control and a USB connection. 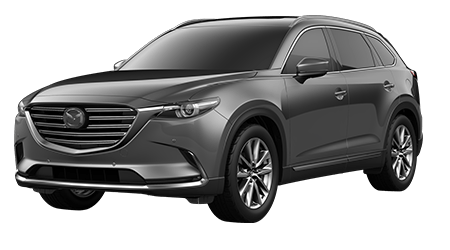 If you're looking to have more features loaded onto your 2016 Mazda CX-3 then you?ll want to consider the premium models such as the Mazda CX-3 Grand touring. Features here include 18? alloy wheels, all-season tires, a tire repair kit, premium cloth bucket front seats, split-folding rear seatback, remote keyless power door locks, 2 one-touch windows, clock, tachometer, trip computer, external temperature display, cruise control, front and rear cup holders, rear view camera, front door pockets, manual driver seat easy entry, front seatback storage, electric power steering, rear parking sensors, tilt-adjustable steering wheel, audio and cruise controls on steering wheel, interior air filtration, air conditioning, leather and simulated alloy steering wheel, and dual vanity mirrors. One of the key highlights on the 2016 Mazda CX-3 Grand touring is the audio system. The audio system here is fitted with Base premium brand stereo system with 7 speakers, AM/FM stereo, XM radio, and auxiliary audio input and USB with external media control. Optional packages for the 2016 Mazda CX-3 include the i-Activ® Sense Package, optional front and rear bumper trim package, roof rack side rails, rear bumper guard, wheel locks, clear paint protection film, compass and auto-dimming mirror, cargo net, all-weather floor mats, door sill trim plates, and Mazda mobile Start. 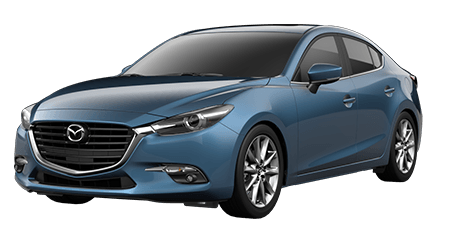 Safety features are what help the Mazda stand out from its competitors. The safety features onboard the 2016 Mazda CX-3 include 4-wheel ABS, front and rear head airbags, dual front side-mounted airbags child seat anchors, remote anti-theft alarm system,, emergency braking assist, ventilated front disc/ solid rear disc brakes, rear door child safety locks, daytime running lights, engine immobilizer, front fog/driving lights, auto delay off headlamps, LED headlamp, 2 front headrests, 3 rear headrests, passenger airbag occupant sensing deactivation, rear center 3-point belt, turn signal mirrors, stability control, traction control, rear height adjustable headrests, post-collision safety system, adaptive headlights, self-leveling headlights, tire pressure monitoring, and rear parking sensors. 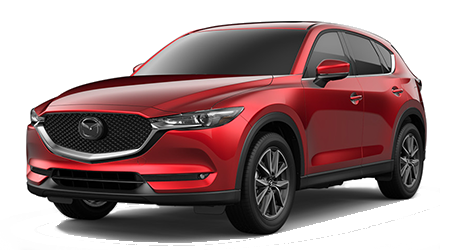 You?ll get a great vehicle in the Mazda CX-3, and you can always drive with the utmost confidence thanks to several fabulous warranties that come standard on all trims. These warranties include a 3-year/60,000-miles new vehicle bumper-to-bumper warranty, a 5-year/60,000-mile drivetrain warranty, and a roadside assistance package for three years or 36,000 miles. If you?re craving an adventure and need a crossover that has plenty of space and power with excellent fuel economy then you?ll love the 2016 Mazda CX-3. The 2016 Mazda CX-3 is perfect for being classy or getting messy in the mud. 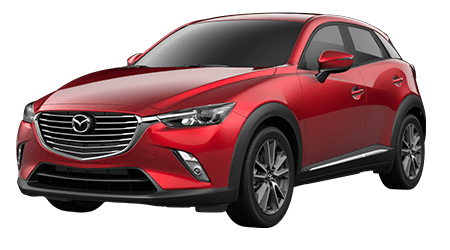 Come to Cutter Mazda Waipahu today for an amazing deal on the 2016 Mazda CX-3. 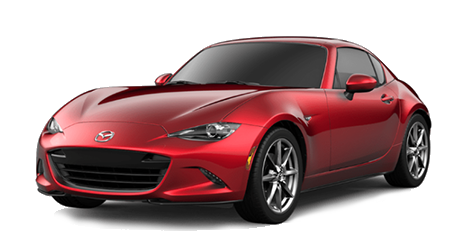 Cutter Mazda Waipahu provides one of the best customer services and friendly deals! 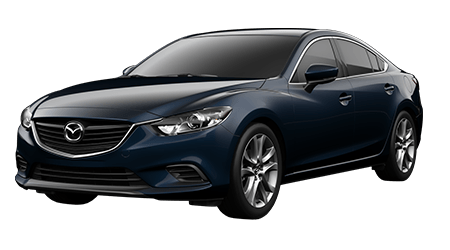 Cutter Mazda Waipahu is located at 777 Ala Moana Blvd. in Honolulu, HI and serves the following cities: Kailua, Kapolei, and Hawaii Kai, HI.